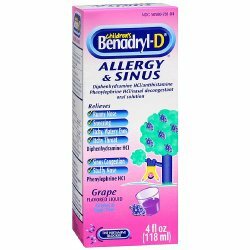 Children's Allergy Relief Children's Benadryl® 12.5 mg Strength Liquid 8 oz. 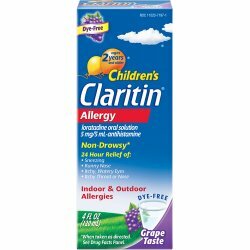 Children's Allergy Relief Children's Claritin® 5 mg / 5 mL Strength Syrup 4 oz. 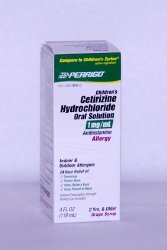 Children's Allergy Relief 10 mg Strength Oral Solution 4 oz. 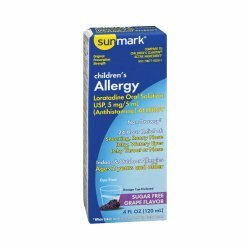 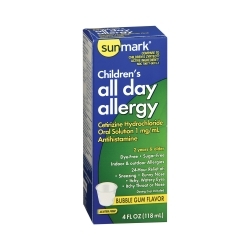 Children's Allergy Relief sunmark® 5 mg Strength Liquid 4 oz. 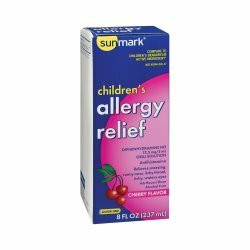 Children's Allergy Relief sunmark® 5 mg / 5 mL Strength Oral Solution 4 oz. 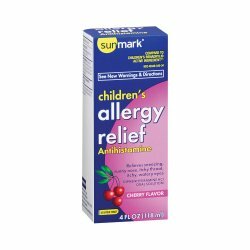 Children's Allergy Relief Major® 5 mg Strength Oral Solution 4 oz.